I've been holding back on this post for quite a bit of time, as I am now convinced it's splendid that I did. 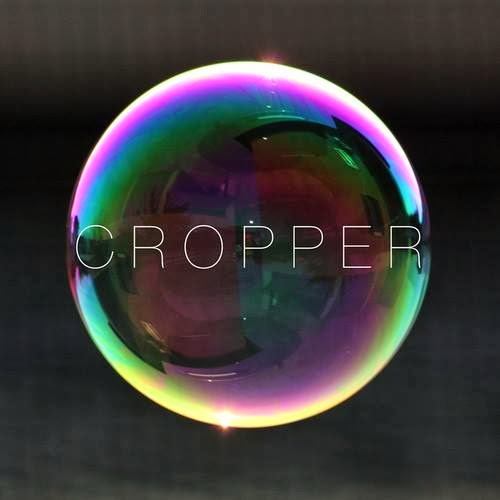 London based UK everything producer Cropper is hands down my favorite find of this year, he is as well number 1 on my 2014 watch list. I could not be more attentive towards this up-and-comer after thoroughly listening to his new release titled "Forever" (Blah Blah Blah Records), which leads his arsenal of productions. The young sage is simply more on point across the board than numerous handfuls of other producers around the world that tread in this murky future sea of UK Deep House / Garage. Though while you're swimming in it, as I believe most fans of deep house are, the future star makes it easily imaginable that you're on a romp around Disney World at night when the park is closed. Sober of course. Off the Radar's best of 2013 lists will soon be up, and there are too many brilliant tracks from Cropper to pass up posting these stand out tunes below before rounding out this year. Happy holiday's and Merry Xmas everyone.